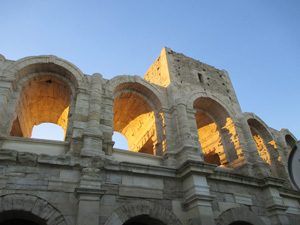 Christmas in the charming French city of Arles, with trips to Aigues-Morts, Avignon, Pont du Gard, Les Baux, and the Camargue. 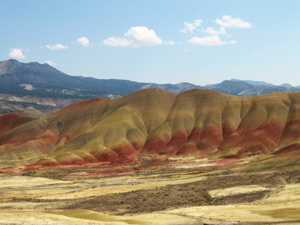 we visit the "last" frontier county in the lower 48 states, plus the scenic Oregon coast. August proves a great time for a quick get-away to my neighbor to the north— Wisconsin! 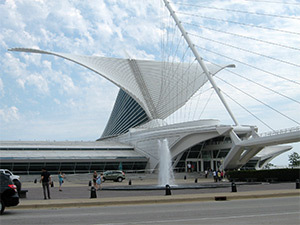 Milwaukee, Madison, and Taliesin. 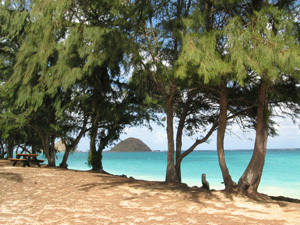 I take a trip with my brother, to lovely Oahu. From Waikiki to Pearl Harbor, we find fun, blisters, and sunburn. 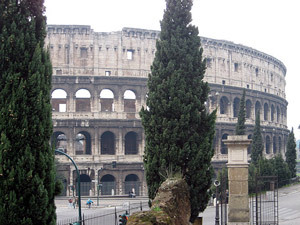 What better place in the world to welcome in the New Year 2009 than Rome, the center of civilization? 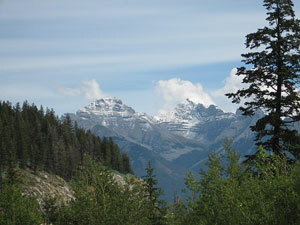 In August 2007, we find dinosaurs in Drumheller and glaciers in Lake Louise, Jasper, and Banff, Alberta, Canada. 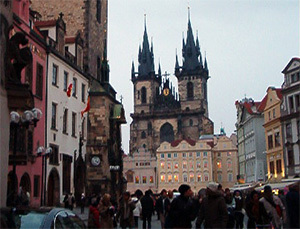 For New Years 2006, we're in Prague. 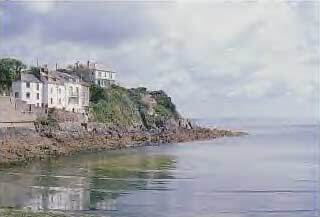 This has to be perhaps the most romantic city I have ever visited! 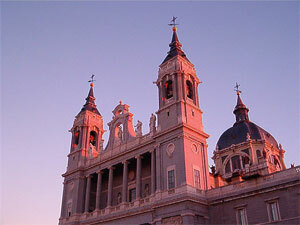 For New Years '05, we visit Madrid, Segovia, and San Lorenzo, and are overwhelmed by art and elegance. 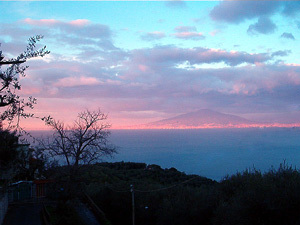 We spend New Years '04 visiting Sorrento, Napoli, Pompeii, Vesuvius, and getting seasick on the Bay of Naples. 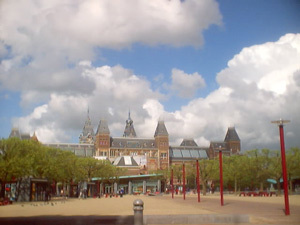 My photos don't do justice to this amazing city, but see what fun Tom and I had on our spring get-away to see the windmills, dykes, and Floriade.